These days, we hear about a steady stream of cyber-attacks that result in the “hijacking” of millions of accounts online. Big corporations and even the government have proven vulnerable. Those headlines are cause for concern – and remind us of why we need to be smart about protecting our information on our own computers. Here, from the experts at the internet security term McAfee, are some strategies that will help keep your information safe. Hackers are extremely sophisticated and can send you emails that look like they come from people or companies you normally trust. This method – called phishing – is aimed at fraudulently obtaining your personal information. And, the McAfee experts say, there’s yet another method, called pharming, that redirects traffic to a fake website through “domain spoofing” – i.e. making a fake website appear genuine. When hackers set up a fake website, the McAfee experts say, they send mass emails and hope to attract people who are customers of the genuine companies. The most targeted industry is financial services. At a time in your life when you may not be earning as much as you did before, and are worried about keeping what you do have, anxiety and fear could drive you to respond too quickly, and that can mean turning over crucial personal information to criminals. The McAfee experts recommend that you keep your operating system up to date. Software manufacturers install periodic updates, or “patches,” as vulnerabilities in their programs become known. Install these patches as soon as possible. Download the latest version of your browser to ensure that it is also fully updated. Internet Explorer and other browsers include an anti-phishing feature. Check the name of a site to see whether it’s legitimate. According to the McAfee experts, hackers can fake the origin of an email, and the location of a page. A reliable site should have “https” in the site name as an indication of whether security encryption measures are being used. But, say the McAfee experts, hackers can mimic even that feature – and so the best advice is to proceed with extreme caution. Be careful about opening an email attachment even if it’s from someone you know. 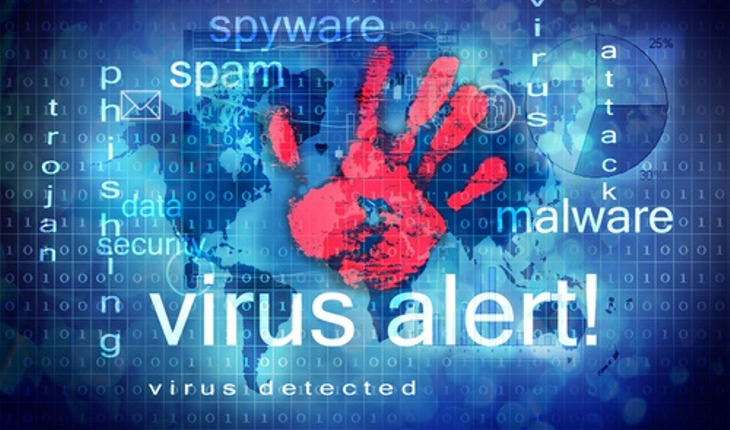 If you have virus-scanning software, it will protect you by determining whether viruses are hiding inside, the McAfee experts say. Use software that automatically checks to see whether a URL is safe before you are taken to the site. McAfee (wwww.mcafee.com)has a free tool called SiteAdvisor®, which provides safety ratings on more than 95 percent of Internet sites. Use an Internet service provider (ISP) that has strong anti-spam and anti-phishing technologies. Some ISPs block phishing sites so that customers can’t reach them. Use non-Internet safety strategies as well: McAfee suggests looing at your credit card and bank statements as soon as you get them so you can see if there are unauthorized charges. If your statement is late by more than a few days, call your bank or credit card company to confirm that they still have your correct billing address; you should also check balances. Take advantage of any new security measures implemented by your bank or credit-card company that will make online transactions safer. Protect your computer with strong security software and make sure to keep it up to date. McAfee, a subsidiary of Intel Corporation, is the world’s largest internet security company. For more information on their products, and additional articles about computer safety, visit www.mcafee.com.